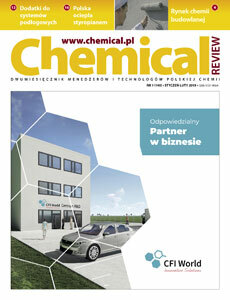 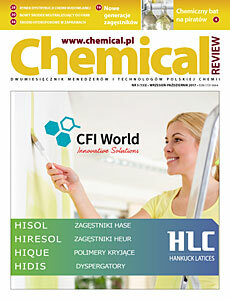 Chemical Review is very well-known and opinion-making bimonthly which is addressed to the executive managers of chemical branches in Poland. 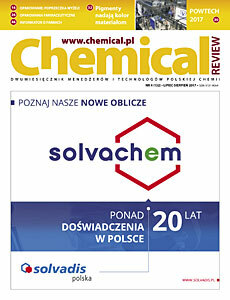 Our magazine is published in outlay 5.500 issue (this is a highly outlay in Poland). 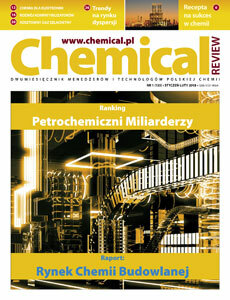 According to the reading media researches done by the Center Of Market Analysis in 2013/2014 years, every other month Chemical Review is read by almost 14 000 readers (including Chairmans of the Board, the big companies owners, shareholders and general managers of plastics market) and some other companies which are close cooperating with them. 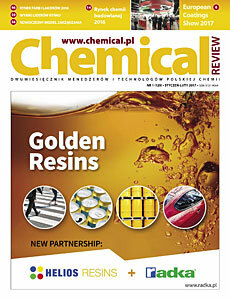 So we are most popular than other plastics magazines in common. 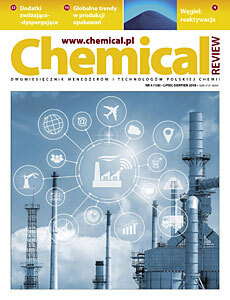 Each new issue develops on a leading topic in the form of a report presenting a detailed and synthetic analysis of the situation and prospects of individual sector segments, or problems in conducting economic activities. 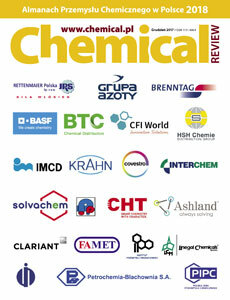 The whole picture is rounded off with brief info on newly launched products or sector events, 'workshop' material and commentaries. 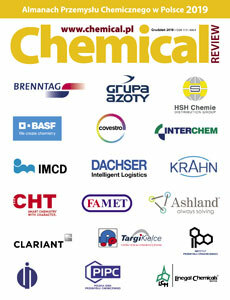 Chemical Review is a national-scope magazine and is distributed countrywide. 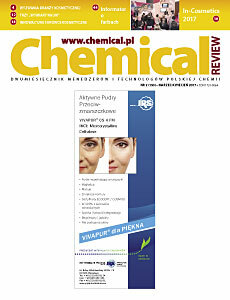 The distribution is in the form of subscription, one can also meet the magazine at plastics&rubber fairs or fairs relating to plastics sector, in seminars, or conferences. 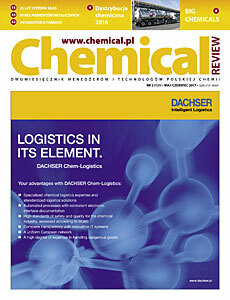 We have also launched controlled distribution as a method securing efficient and fast distribution to precisely determined reader. 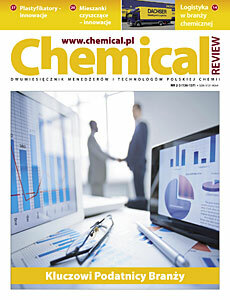 We hope that our offer will respond to your interests.